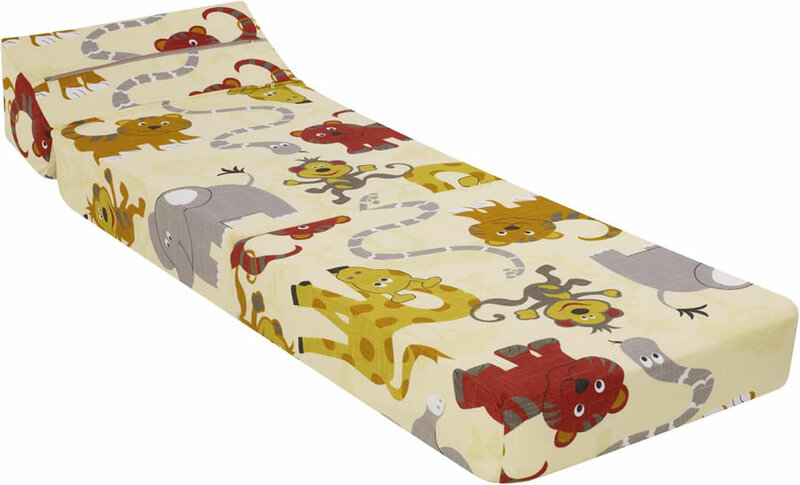 The Just4Kidz Jungle Party themed Z Bed is perfect for sleepovers and for use as a comfy chair for resting little legs. 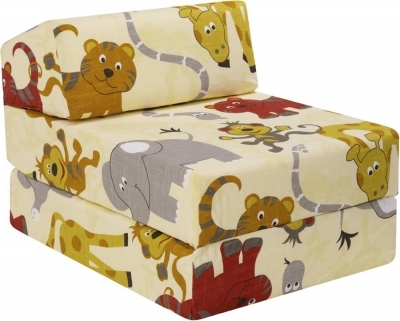 The lightweight design of the Just4Kidz z-bed means it can easily be moved around the home for use in multiple rooms. 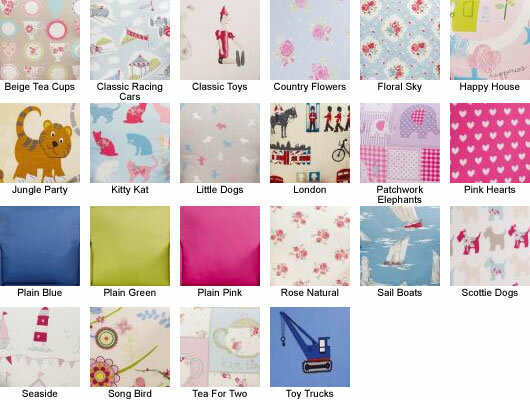 Available in a huge variety of fun children's coloured themes to suit any decor for a boys or girls bedroom. This product is made to order and built in the UK to the highest standard by time served craftsmen and delivered assembled. Delivery to most UK mainland addresses is normally between 3-6 weeks. Please note we are not able to accept returns for children's made to order products. This product is delivered assembled and is handcrafted in the UK.